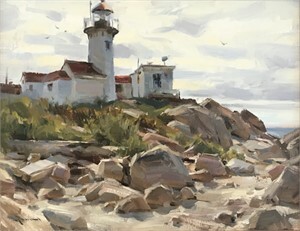 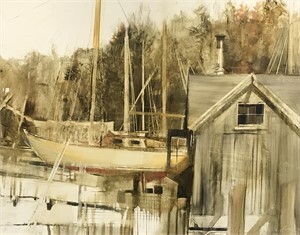 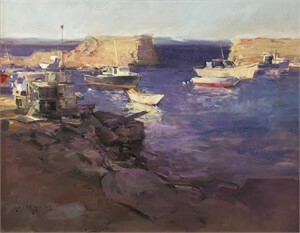 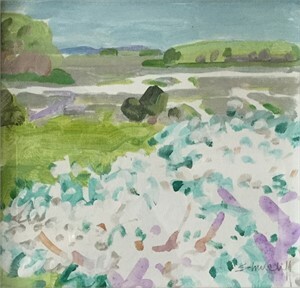 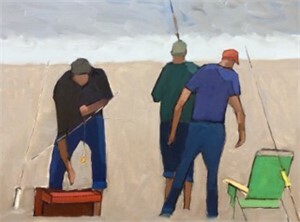 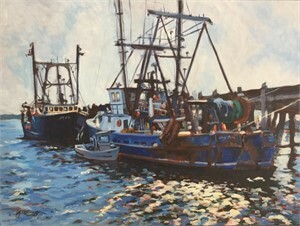 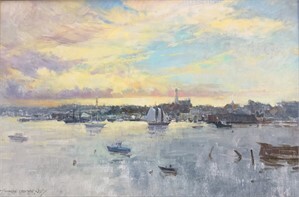 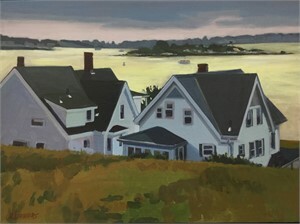 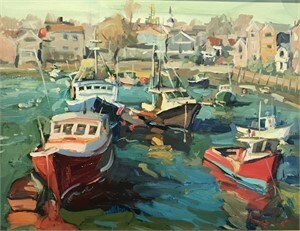 Artists explore the local scene and the sprit of Cape Ann. 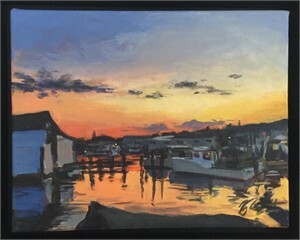 June 9, 2018 — 5:00 –7:00 p.m.
Feel free to visit our website where you may view the current show ‘Love that Local Scene’ on our online marketplace . 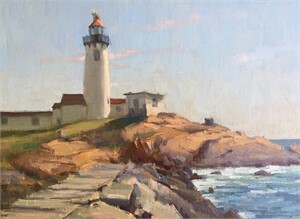 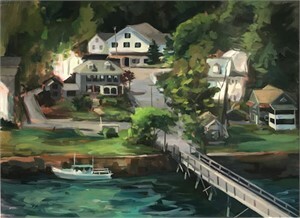 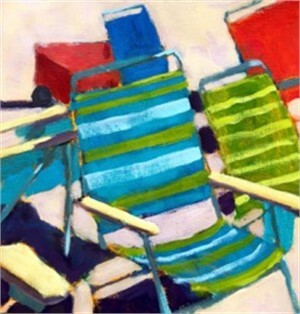 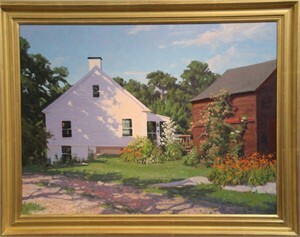 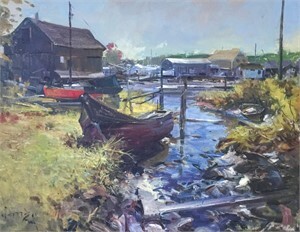 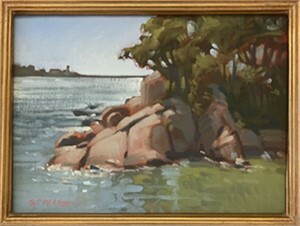 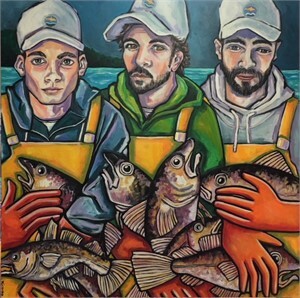 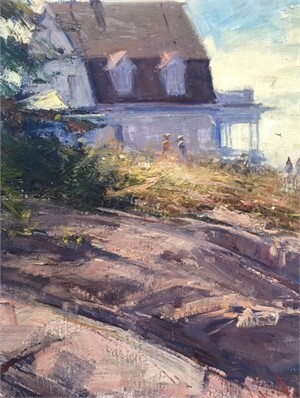 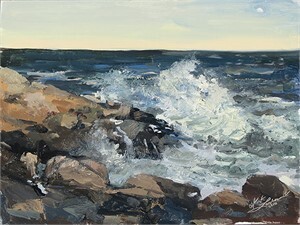 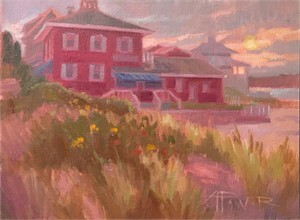 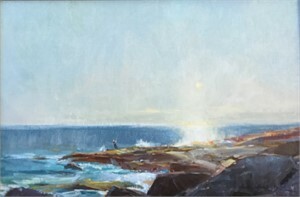 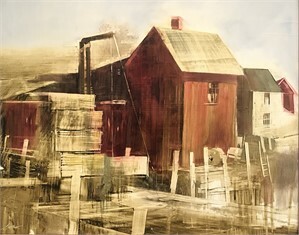 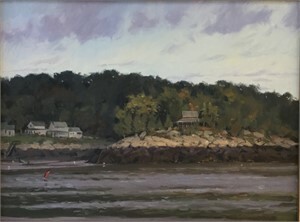 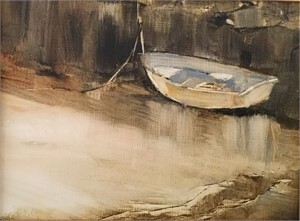 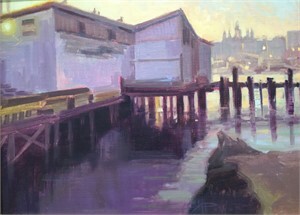 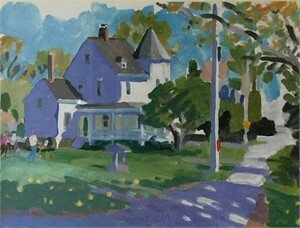 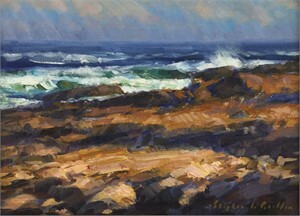 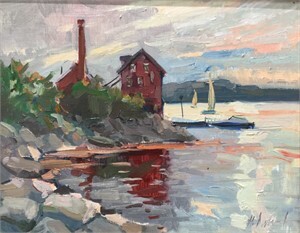 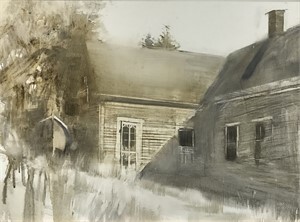 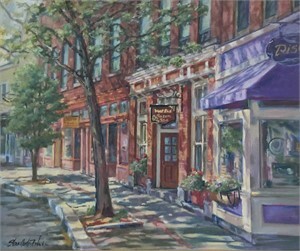 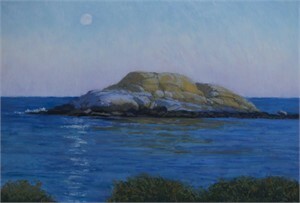 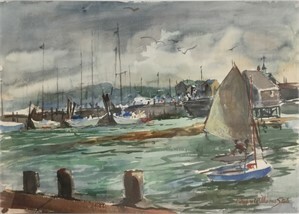 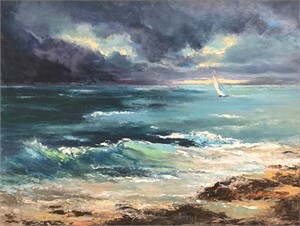 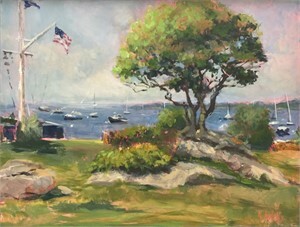 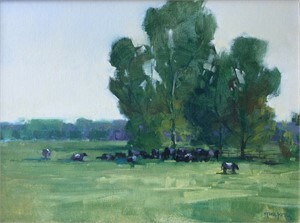 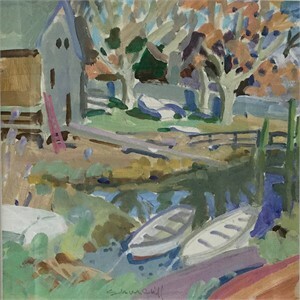 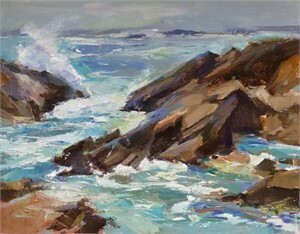 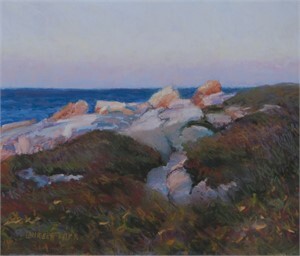 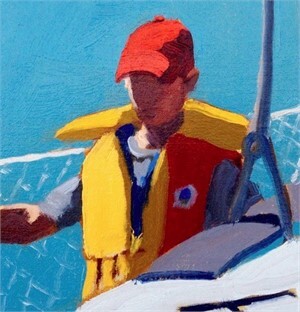 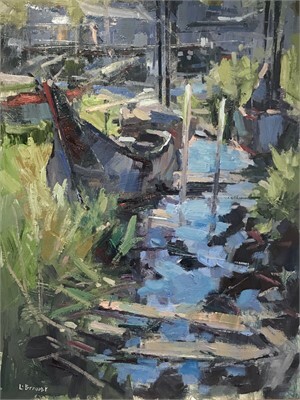 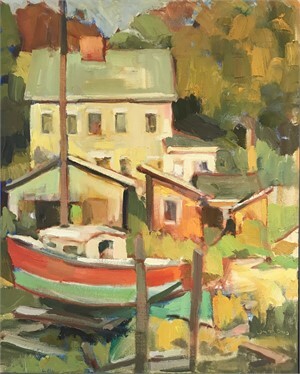 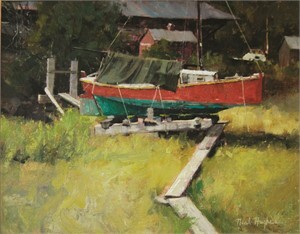 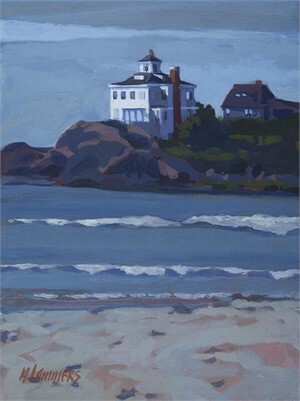 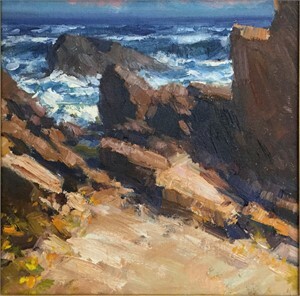 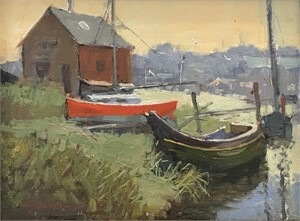 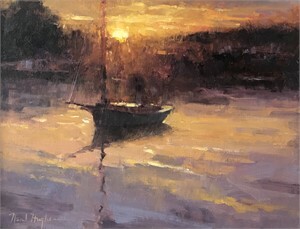 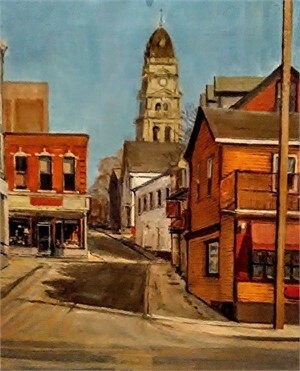 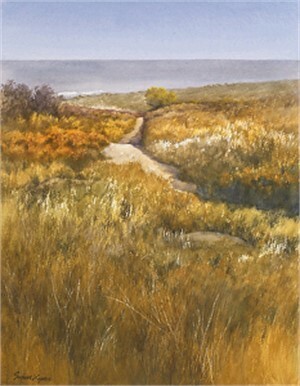 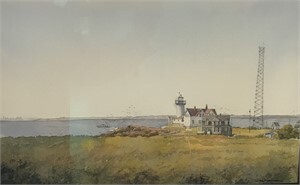 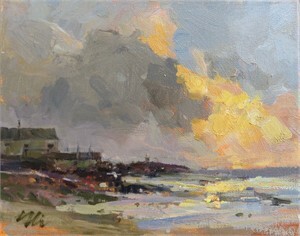 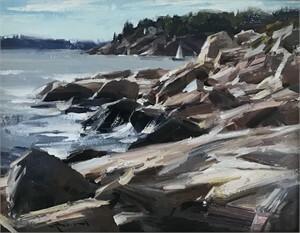 Love that Local Scene Artists explore the local scene and the sprit of Cape Ann. 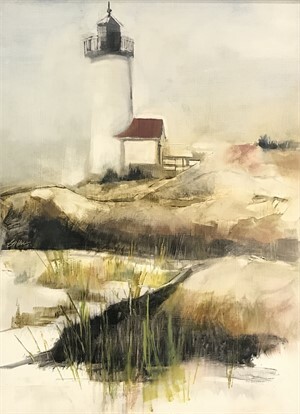 Love that Local Scene opens June 9th Artist opening reception June 9, 2018 — 5:00 –7:00 p.m. on exhibit till July 28th Feel free to visit our website where you may view the current show ‘Love that Local Scene’ on our online marketplace .